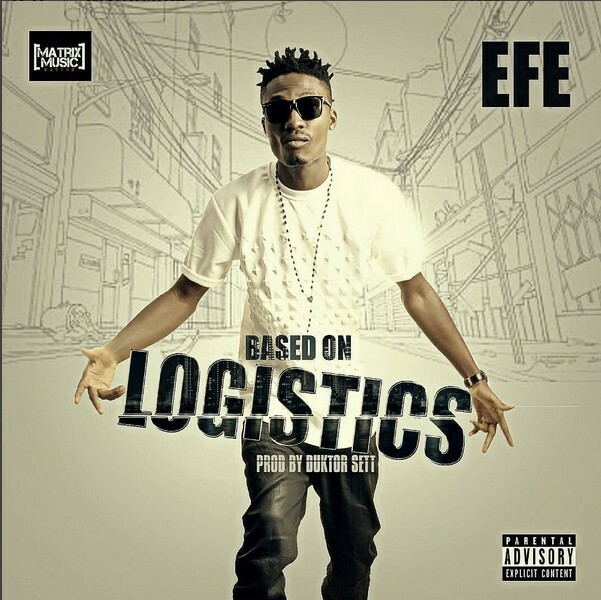 Efe Ejeba Winner of Big Brother Naija 2017 has just released his new single, titled “Based on Logistics” produced by his cohor, Duktor sett. Isn't it awesome? Whoever said he isn't a good rapper should have a rethink. The song is mad and a must download. Click on the link below to download and listen to the song.